Juzo Cotton Support Socks feature cotton lining that helps your skin breathe and keep your feet, ankle and leg quite comfortable. 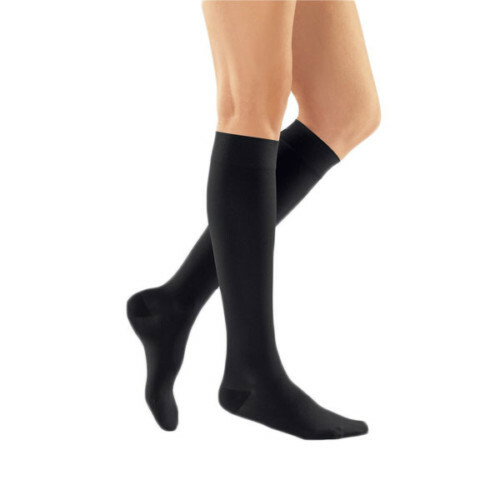 These cotton socks exert mild compression ranging from 15 to 20 mmHg on your ankle, foot and leg. This compression help reduce leg, foot and ankle pain while increasing circulation. 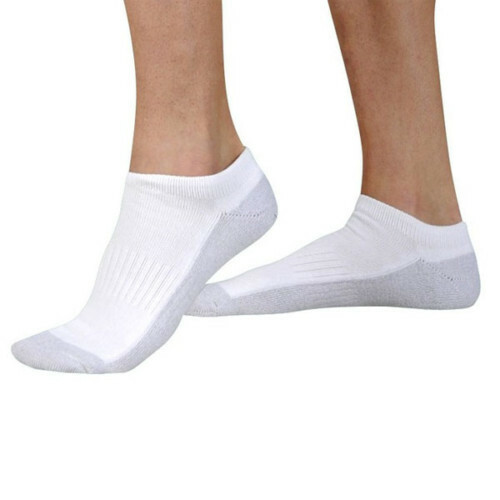 These socks are made with lycra fibers that allow your legs to remain comfortable all day long. These compression socks are not only stylish, but also therapeutic and offer great appeal for work to weekend. Juzo Cotton Support Socks provide great relief and offer mild treatment for foot, ankle and leg swellings, pain and irritation. These socks are designed to set a new standard for men’s compression socks with mild gradient compression for greater circulation, comfort and style.